Day 1. Table Mountain, Robben Island, a walking City Orientation tour visiting the Castle of Good Hope, City Hall, Grand Parade, Parliament Buildings, Slave Lodge, VOC Company Gardens, Trafalgar Square, Green Market Square and the Victoria & Albert Waterfront. Day 2. 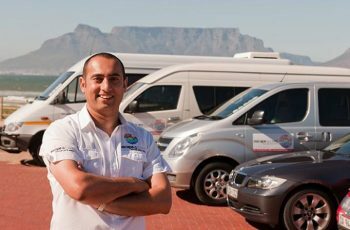 Full day Cape Peninsula tour includes a visit to Maiden’s Cove, Hout Bay, Chapman’s Peak Drive, Cape Point, Cape of Good Hope, Boulder’s Beach penguin colony, Simon’s Town, Fish Hoek, Kalk Bay, and Muizenberg. Day 3. Full day. 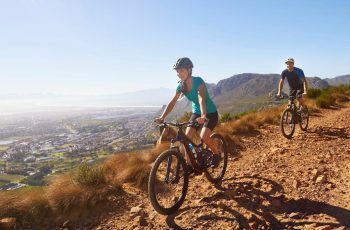 Visit three pre-selected wine farms in Stellenbosch, Paarl and Franschhoek, Stellenbosch Village Museum, Oom Samie’s Winkel and a walking orientation tour, Helshoogte Drive, Pniel, Huguenot Monument and museum in Franschhoek and the Afrikaans Language Monument in Paarl. Day 4. 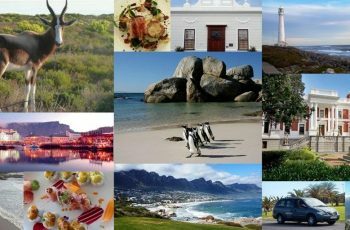 Transfer Cape Town to Mossel Bay / George via N2 visiting the Drostdy museum in Swellendam (third oldest town in South Africa), Aloe Factory in Albertinia, Diaz Museum Complex and the Cape St. Blaize Caves and Lighthouse Complex. Day 5. Full day Oudsthoorn visiting the Cango Caves, Cango Wildlife Ranch and Safari Ostrich Farm or High Gate Ostrich Farm. Day 6. Full day adventure to Tsitsikamma. 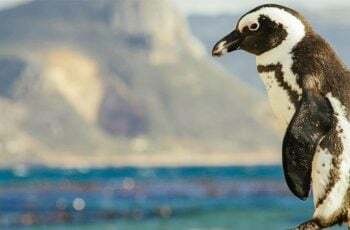 Visit Knysna Waterfront and Knysna Heads, Bloukrans Bridge for Bungee Jumping in Tsitsikamma, Stormsriver Mouth Suspension Bridge, Monkeyland and Birds of Eden in The Crags. Day 7. Early morning tandem skydiving or White Shark Cage Diving in Mossel Bay, strawberry picking at Redberry Farm en-route to George airport for onward flight to Johannesburg. 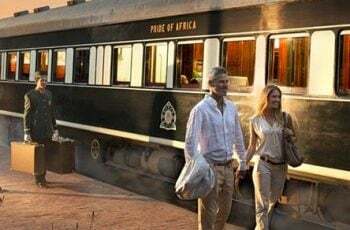 The packaged tours include 3/4/5 star accommodation, meals as required, entrance fees, and transfers in air-conditioned luxury coaches/vehicles. 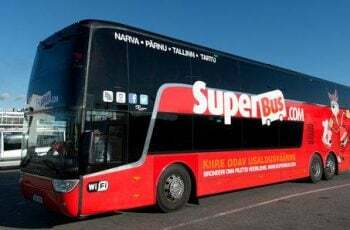 Tours conducted in English, foreign speaking guides available on request. Adventure activities are optional extras, bungee jumping, tandem skydiving, white shark cage diving, etc. 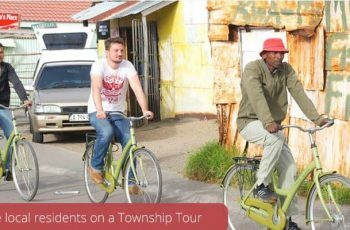 The Eastern Cape Province can be added to the package. Group can be dropped off at Port Elizabeth Airport for onward flight to Johannesburg or Cape Town. NB: International and local groups are all welcome to tour with us.